Here's Johnny! is like sitting with Ed and Johnny over lunch.Brilliant in front of the camera but shy in person, Johnny Carson seldom gave interviews. 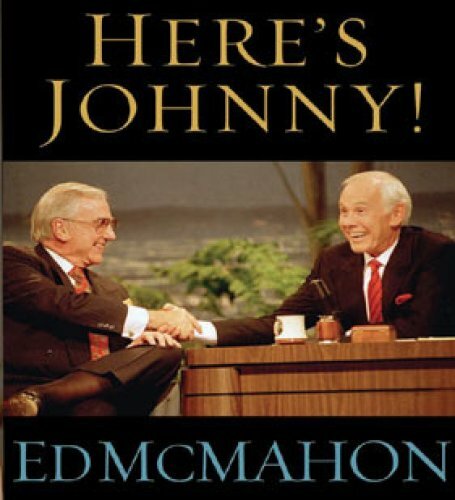 But no one knew him better than Ed McMahon, Carson's personal friend and showbiz sidekick for almost 40 years. Now, with Johnny's blessings before he died, McMahon can finally share all the stories that only he knows. 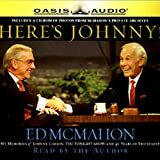 From the sofa at Johnny's right to backstage and to their personal relationship, McMahon provides a real picture of the man who so carefully censored his public image, revealing the caring person within the dynamic star.